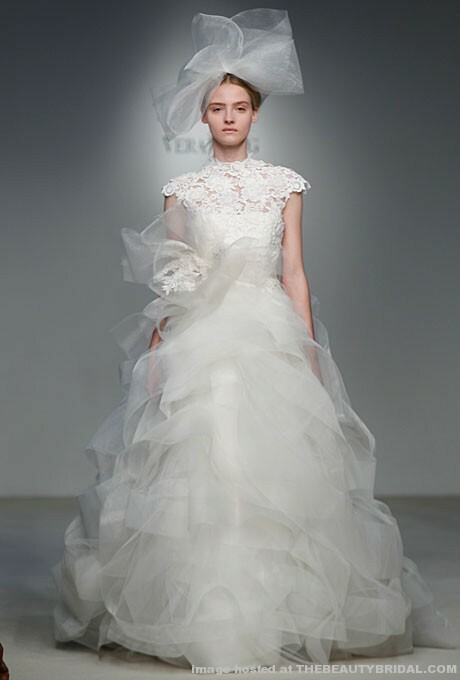 It is finally the end of the work week which means two things: this is our final wedding trend of the week and more importantly- the fashion shoot is only a few short days away! 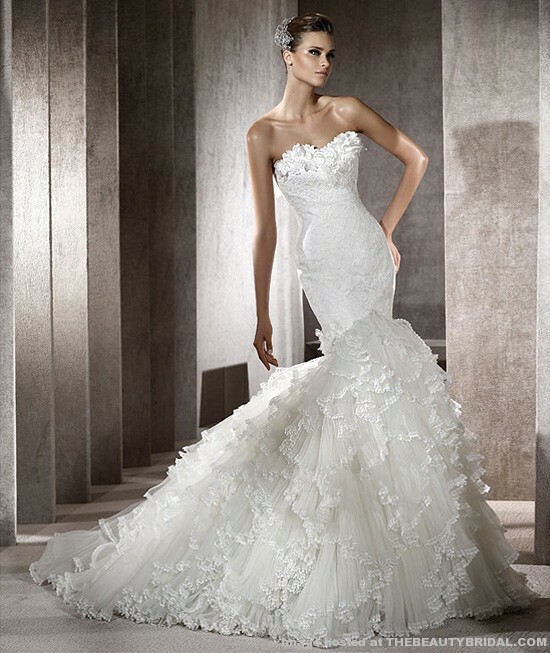 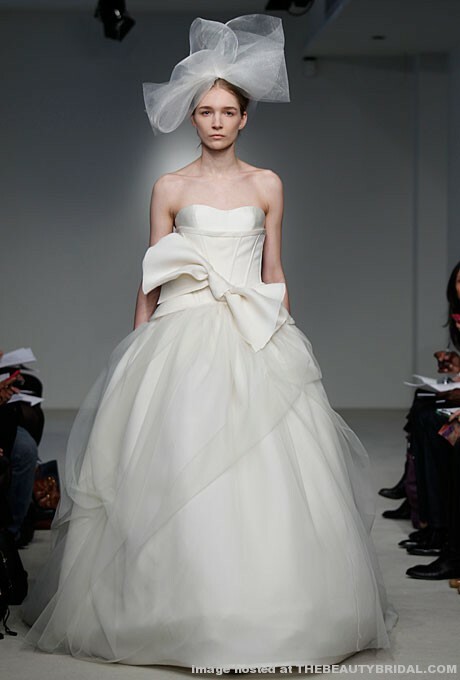 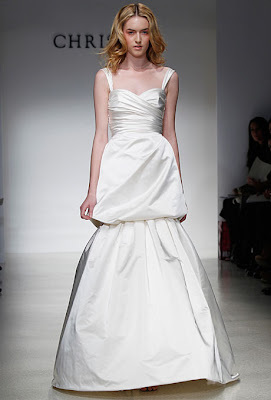 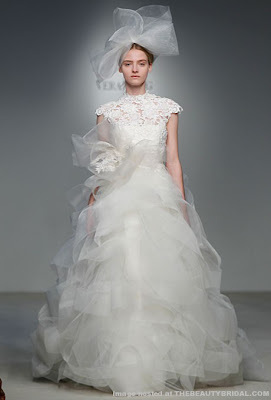 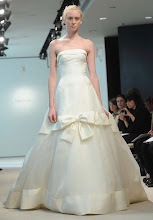 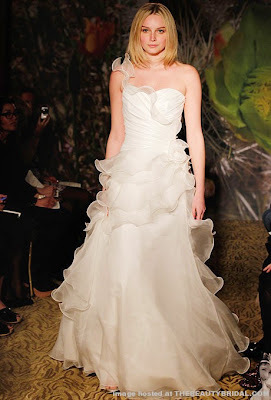 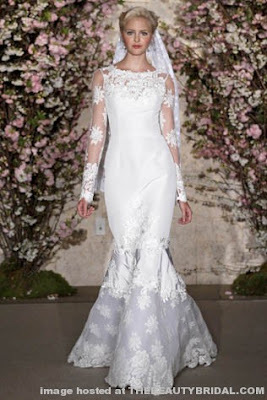 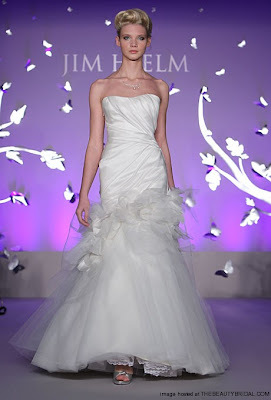 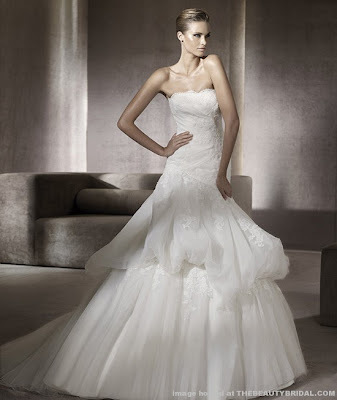 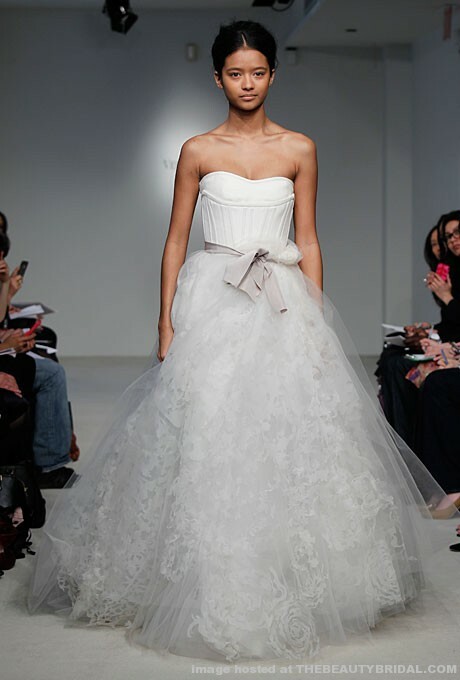 To close this week's wedding trends I will be showcasing a gorgeous lineup of wedding dress trends that will be coming to you in the 2012 spring collections! 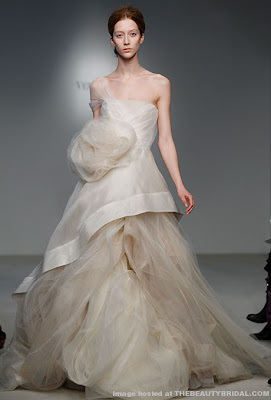 ... and lots and lots of Horsehair Trim! 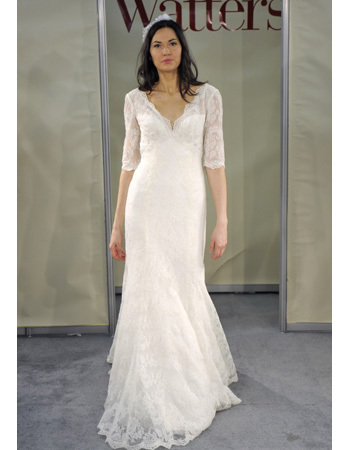 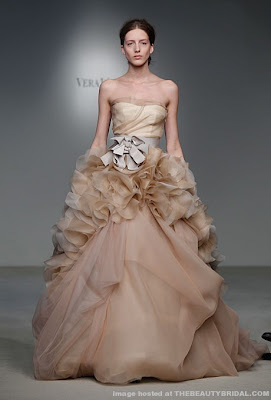 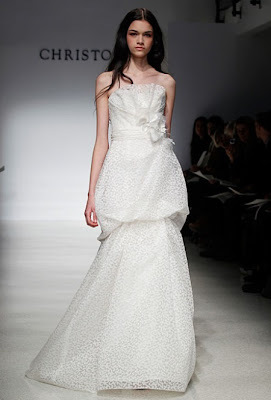 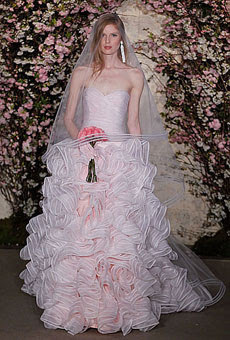 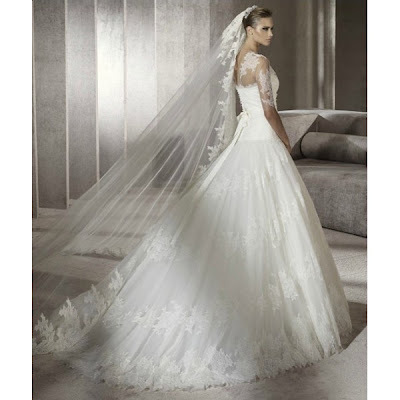 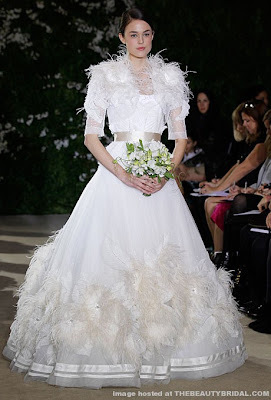 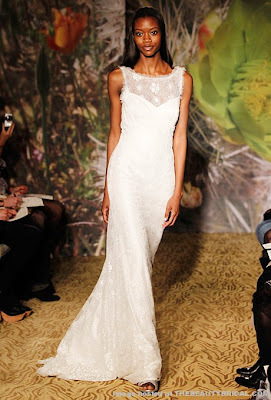 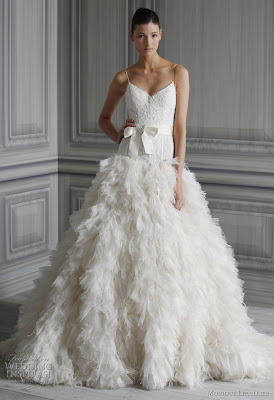 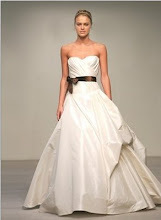 I am already excited to see some beautiful brides show off these fantastic trends in 2012 :) . 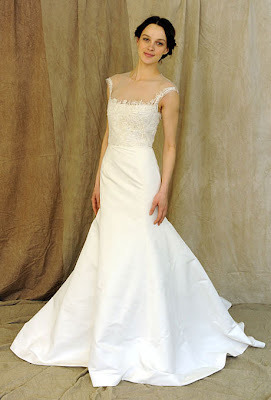 Enjoy your weekend and please, fingers crossed that hurricane Irene stays off the North Carolina coast and that it is a safe weekend for all!